A fantastic app that will put a smile on your face in all kinds of weather. 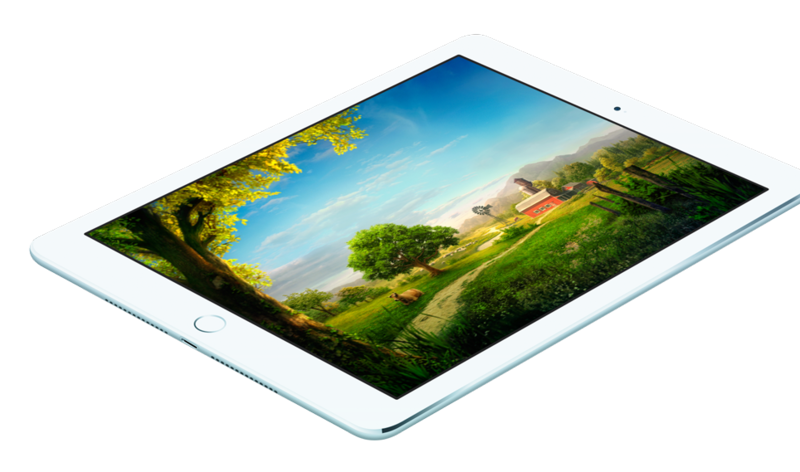 With precise forecasts, intuitive displays and controls, and lots of extras such as the innovative panorama view, and an interactive globe. 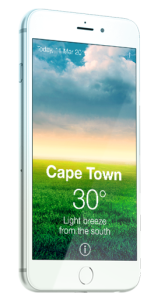 Let the most beautiful weather app in the App Store amaze you! With this standard version, you can enjoy all the core features. We also offer a premium option for more finely grained forecasts and animation. You can subscribe anytime. Please check out the premium experience on Sundays, when all premium features are free for the day. A unique innovation is our Panorama View, a landscape scene depicting how the weather will develop on a given day. See at a glance what weather awaits you in the morning, afternoon and evening. Of course, Beautiful Weather also includes a Week View, providing a clear overview of the weather in the next seven days within a single screen. The weekly forecast data is updated regularly, keeping you informed of upcoming weather changes, in portrait or landscape mode. A real highlight: the interactive, 3D view of Earth, showing you the weather in the most beautiful places around the world. It’s our new take on the classic globe, which you can rotate and zoom. Caution: this feature may cause intense wanderlust. 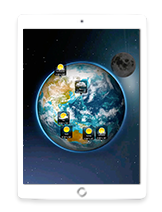 Accurate and reliable forecasts are indispensible for any serious weather app. Beautiful Weather consistently provides up-to-the-minute data from the world’s leading commercial and governmental weather institutes to provide you with high-quality forecasts that you can depend on.